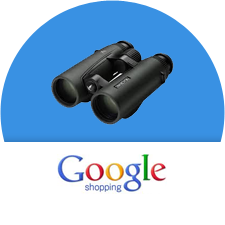 DotFeed - Sell online instantly, no shopping cart site needed! to Google, Amazon & more. DotFeed can collect products from a spreadsheet, from a store (AspDotNetStorefront), or if it helps, you can key them straight in. 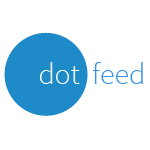 Once DotFeed knows about your products, it provides you with a series of easy apps to manage, advertise, and maintain both products & orders. DotFeed will pass your products to create ads which are called "Product Ads". 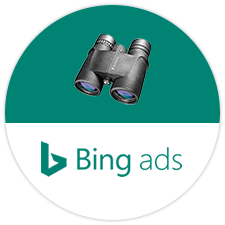 You'll need to set up an account at Bing Ads. You can choose whether your ads link back to a store or, uniquely, we can generate special Mini-Sites. If you use our mini-sites, then orders will be returned to an order app within DotFeed.